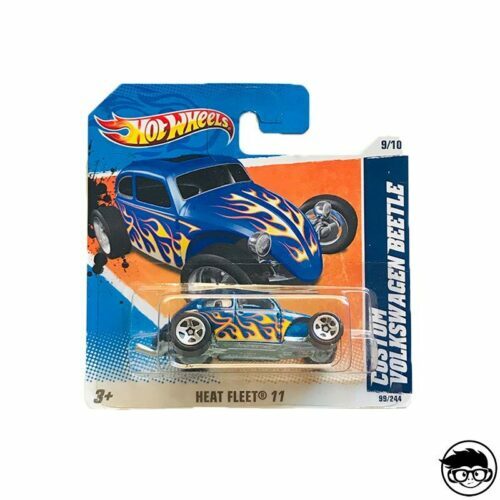 The awesome Hot Wheels Heat Fleet series is has both loose cars and packs. The loose cars were in fragments of the mainline 1997, 2009 and then again from 2011 to 2015. On the other hand, the packs were released in 2002, 2003, 2005, 2008, 2010 and 2012. 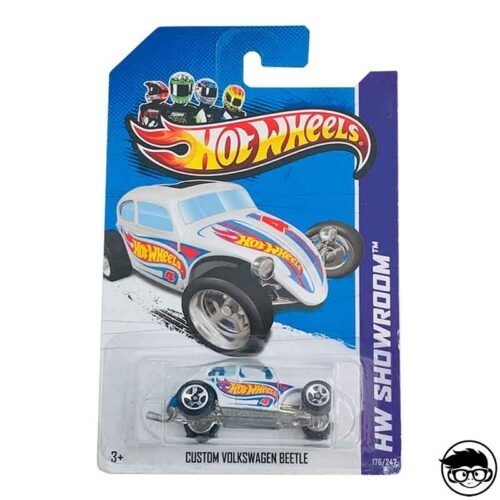 There is a total of 64 models and 7 packs, but bare in mind that most models have their own variations, if you add up all these different variations this collection has 138 vehicles. This collection’s star feature can be summed up in one word: flames. 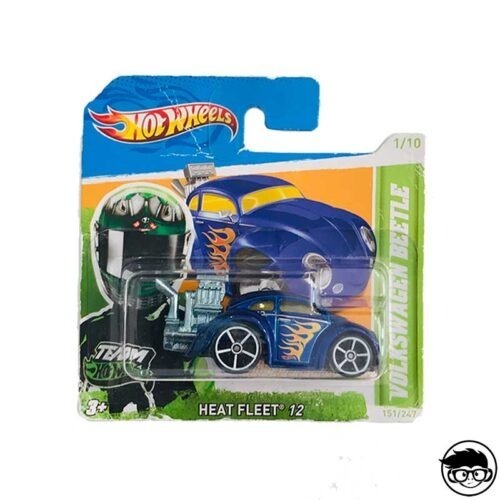 Every single one of the vehicles in this series has at least one flame detail, wether its a classic coloured flame using tones of red, orange and yellow, or trendy blue, purple or green flames. 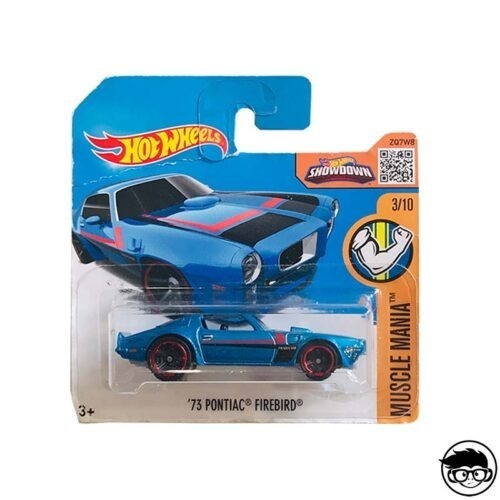 Another Interesting feature is the fact that there are different types of vehicles: sports cars, classic cars, police cars, school buses, trucks, rig wreckers, planes, beetles, vans, convertibles, ect. Although all these vehicles have flame designs on them, there are other models that also have this type of decoration. 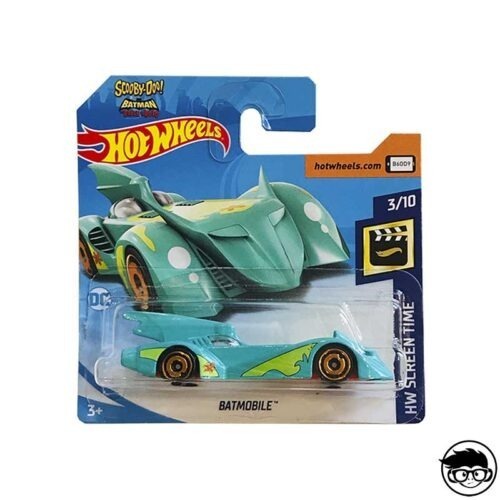 For instance, the HW Flames series is also formed by cars with flames. 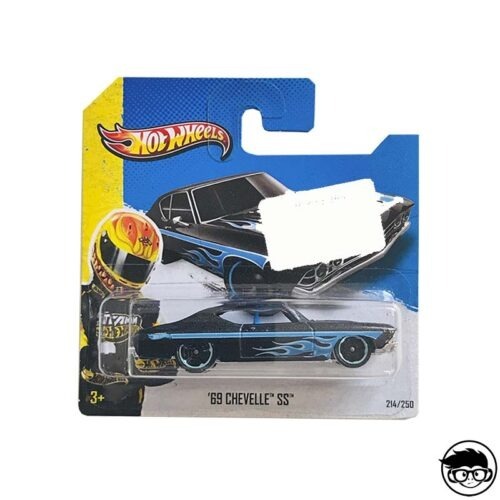 And, not to forget that there are loose cars with flames distributed in all different collections, so… keep your eyes wide open! 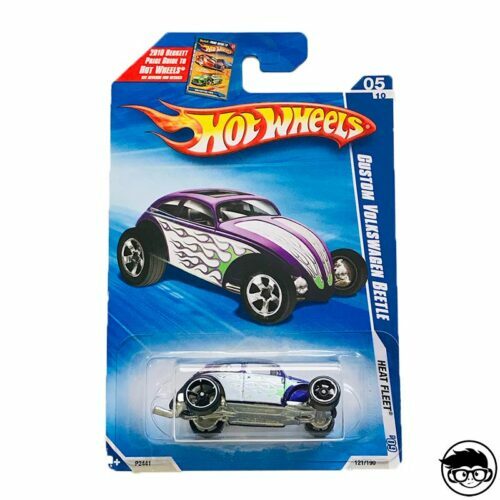 A favourite of the Hot Wheels Heat Fleet series are the Custom Beetles, there are different colours and designs throughout Mattels Hot Wheels. 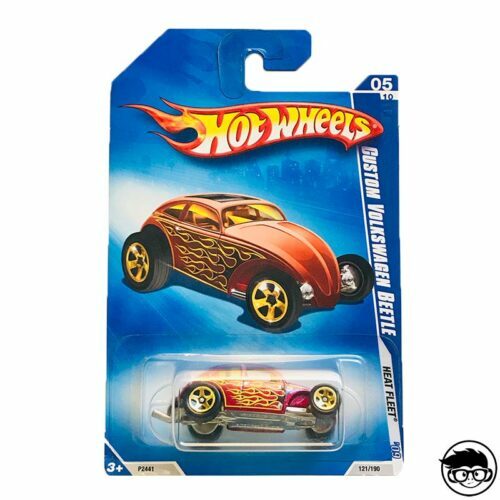 They are basically modified versions of the Volkswagen Beetle with unique paintwork and deco’. 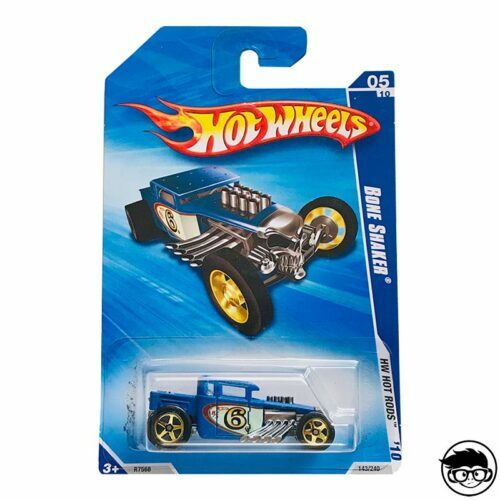 You may find many brands in this collection, some of them are: Nissan, Volkswagen, Chevrolet, Jeep, Mini Cooper, Ford, Corvette, Mustang, Honda, ect. 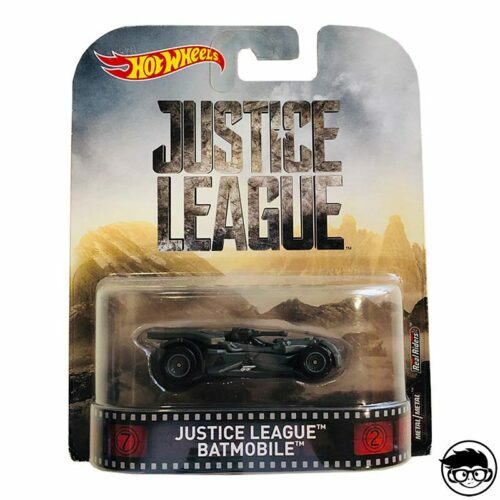 Don’t miss this collection or other incredible series like the Fossil Fuel session or the extremely popular Ferrari Heat… you can find them at Friki Monkey!